There’s something special about turning 15 in getting a real sense of the long-term impact the Trust has had on the lives of so many young people in recovery from cancer. 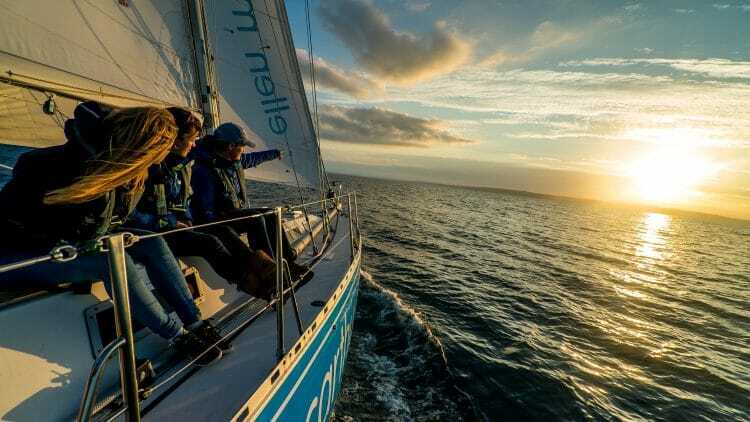 Those who sailed with us in the early years are now in their late 20s and 30s; they have experienced life’s ups and downs, both as a consequence of and independent to cancer. Some we’re delighted are still involved as volunteers and skippers, others have flown the nest. Each young person that comes sailing for the first time is incredibly special. But while the faces change, what we do doesn’t because we know it works, we know it makes a real difference. Today 11 young people will be diagnosed with cancer, and nine will need our support after treatment. There will be young people we’ve not even met yet, that join us for the first time this summer, who in another 15 years we hope can reflect on the long-term impact the Trust’s had on them. Here’s to the next 15….